Employers in New Brunswick are facing a big jump in workers’ compensation premiums — possibly more than double what they paid two years ago. Employers in New Brunswick are facing a big jump in rates for workers' compensation. The proposed increase for 2019 means the province could go from having the second lowest rates in Canada to the highest. In 2016, employers in New Brunswick were paying $1.11 per $100 of payroll to the WorkSafeNB fund. Next year, the proposed rates could range from $2.60 to $2.95. WorkSafeNB President and CEO Douglas Jones unveiled the proposed increase at a recent stakeholders' meeting in Moncton. "The biggest costs are around the duration of claims, how long they are lasting," he said. "And the other big component is a large spike in the number of hearing loss related claims." Jones said the increases can't continue, but changes to the law are needed to get them under control and that's not likely before the increase takes effect in January. "It's not sustainable," Jones said. "There are some gaps in the legislation that are causing costs to be a lot higher than what they should be for the benefits that the injured workers are receiving." Employers knew that another increase in rates was likely to happen. They complained in late 2016 when WorkSafe announced premiums — the amount they pay into the workers' compensation fund per $100 of payroll — would jump from $1.11 to $1.48. They increased again at the start of this year to $1.70. WorkSafe officials blamed the powers of the Workers' Compensation Appeals Tribunal, created in 2014 so injured workers could challenge rejections of their claims. They said tribunal decisions were effectively rewriting WorkSafe policies, expanding, in some cases retroactively, the benefits that the agency must pay out to workers. Unlike WorkSafe itself, the tribunal is not required to consider how its rulings affect the employer premiums, which are paid into a fund to cover the costs of benefits. Earlier this month, a task force made up of business and labour representatives recommended changes to the law that would end the appeal tribunal's power to rewrite WorkSafe policies. Jones said the way to address the dramatic increase in rates is to look at the recommendations in that task force report to improve things for both the injured workers and the employers. "It's a fair process around understanding what the changes are, drafting a legislation, posting it for reviews and comments and then having it pass. That would take a number of months," he said. 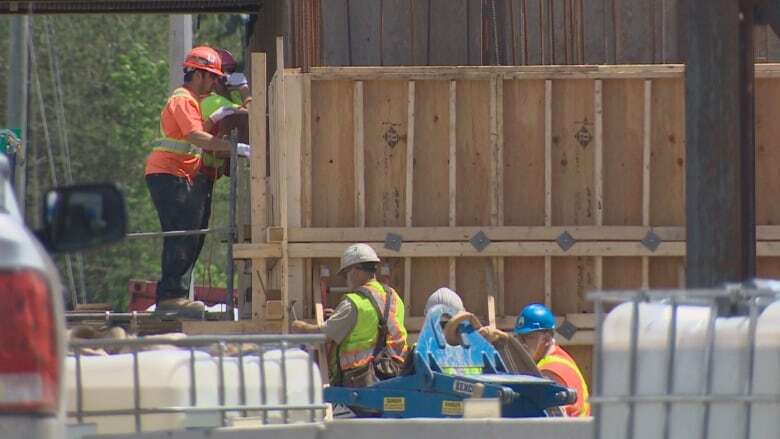 With a provincial election in September, it's unlikely the government would have time to draft and pass a bill before WorkSafe has to finalize the 2019 rates. The impact of the proposed increases is weighing heavily on business owners. 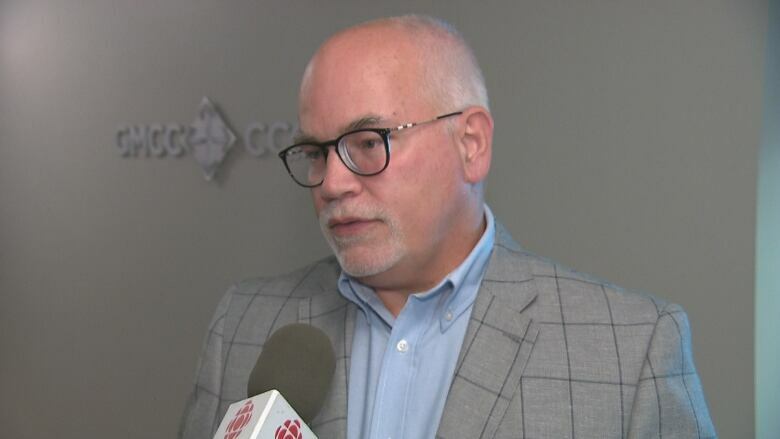 "I guess we sort of saw it coming but we were surprised by the extent of the increase that is being proposed," said John Wishart, CEO of the Chamber of Commerce for Greater Moncton. "It will mean almost a tripling of the rate in three years. We've been hearing from our members, there's a bit of a note of panic because of the size of the increase." 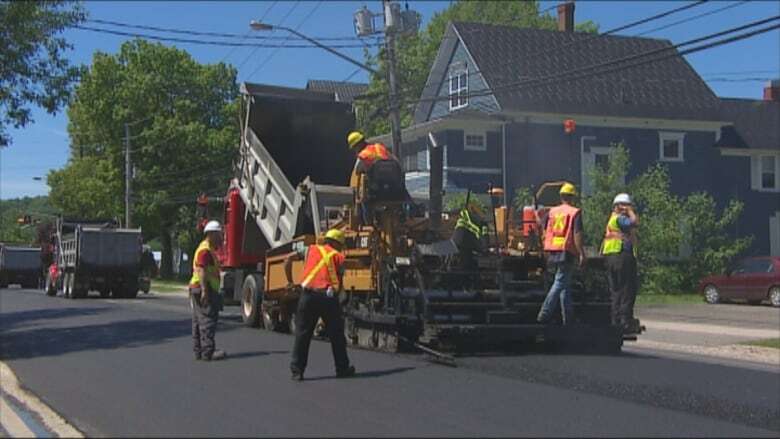 He said the impact on any business in New Brunswick is on the bottom line and that means they will have less ability to spend in other areas, including hiring. "Our members are telling us they can't afford this increase. Because it's just one cost input amongst many others, many other tax changes that they are facing," said Wishart. "The cost of doing business is going up. The size and scope of this increase is just not sustainable." The chamber is launching a campaign to try to persuade the next government to act on the recommendations of the task force, reported last week. They are part of an alliance of business organizations called the Coalition of New Brunswick employers. 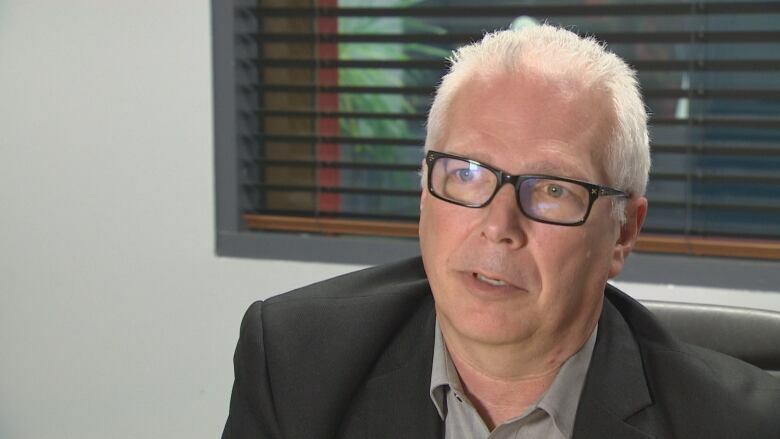 "We will be doing op-ed pieces, we will be writing and meeting with all of the leaders of the provincial parties and trying to get a commitment from them that they will take into account the 28 recommendations the task force brought in," Wishart said. He says they're also looking for a second commitment from them: "Will you take action with new legislation at the first opportunity after the election in the fall?"